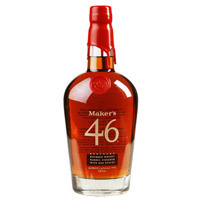 Bourbon’s golden sweetness is born from the predominance of corn in the whiskey’s recipe. Rye adds a spicy note, and wheat mellows the blend. Most (if not all) bourbon is made with either rye or wheat, but not both. Barley is added to help the fermentation process along; Kentucky’s pure “blue” water, which has been filtered through layers of limestone, helps the yeast propagate enthusiastically. While bourbon sales are high in Kentucky, its storied birthplace, the spirit is appreciated across the country and around the world as well. 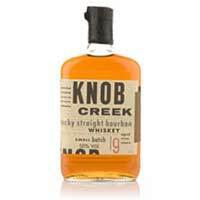 Internationally, the rich tones of American bourbon have begun to challenge the long-favored Scotch and Irish whiskeys. An increased interest in premium small-batch bourbons has also boosted bourbon sales. 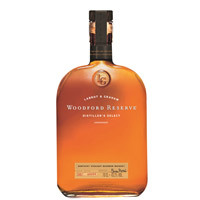 Such top-of-the-line bourbons as Knob Creek and Woodford Reserve are developed with the finest ingredients and attention to detail to maximize their distinctive taste and mild finish of honey, caramel and cloves. A close sibling to bourbon is Tennessee whiskey-the main difference being that the latter is often filtered through sugar maple charcoal after distillation. Jack Daniel’s Old No. 7 painstakingly filters through charcoal and ages in handcrafted barrels to achieve a mellow, sweet flavor. 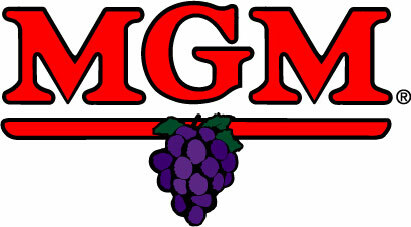 Though subtle, the flavors set the spirit apart from its bluegrass counterpart. Barrels can only be used to age bourbon once. Often distillers recycle the once-used barrels for aging Scotch. 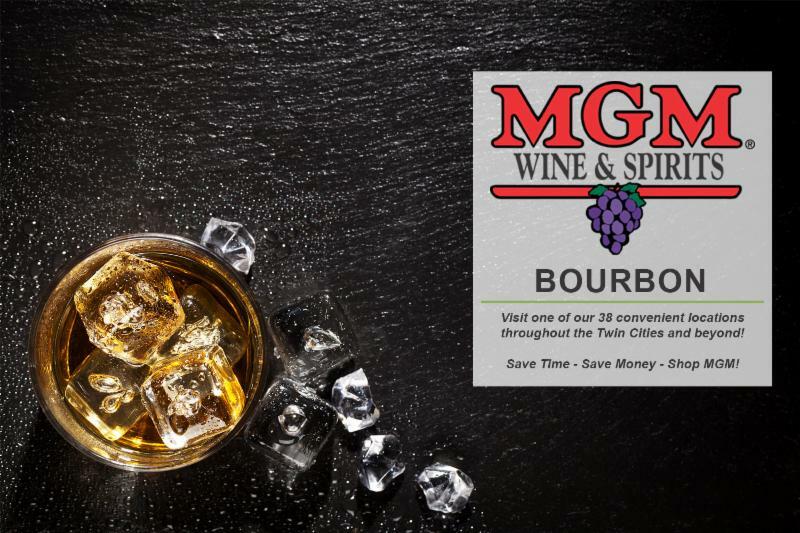 Legend suggests that bourbon takes its name from Bourbon County, located in the central Bluegrass region of Kentucky. Bourbon County, which was named after the royal House of Bourbon in France, became the primary shipment site for the distilled spirits being made in the region and transported down the Ohio and Mississippi Rivers. Barrels that passed through its ports were stamped with the county’s name. By 1840, that identifying stamp had become synonymous with the sweet, golden whiskey inside of them. When pairing meals with a glass of bourbon or Tennessee whiskey, anything that incorporates ham or bacon is a safe bet. 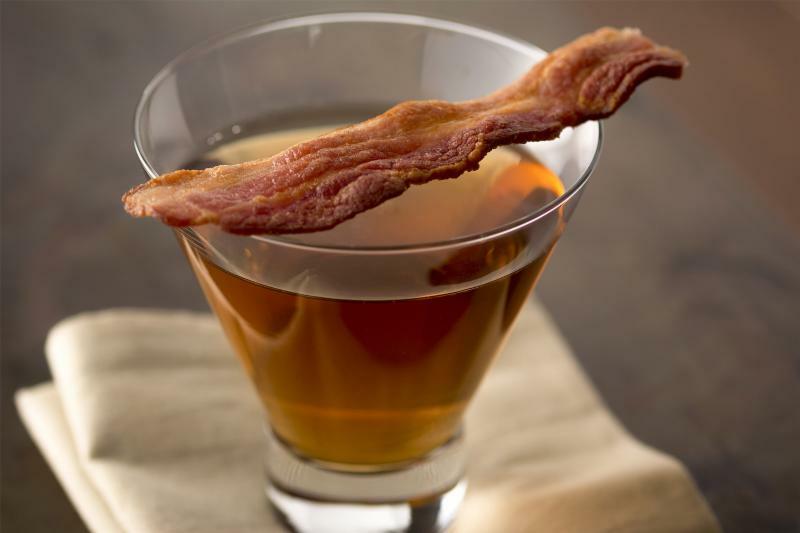 In fact, several crowd-pleasing cocktails feature a strip of crisp, maple bacon as a flavorful garnish. But your options don’t end there. 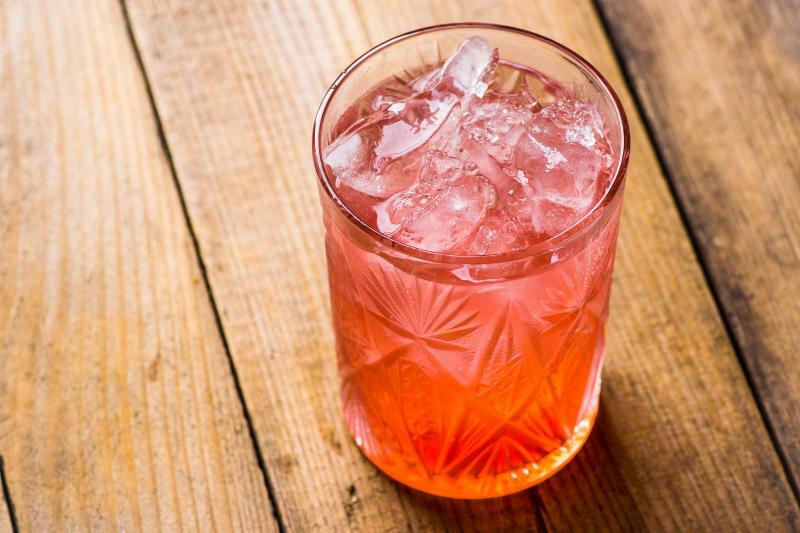 In general, foods that complement these spirits have a balanced mix of sweet and smoky flavors, and sometimes even a hint of Cajun spiciness. Classic deviled eggs are the perfect snack to enjoy alongside a glass of bourbon or whiskey, the paprika dancing off the spicy notes in the drink. Also, hearty dishes like shepherd’s pie or a beef stew go well with bourbon and Tennessee whiskey. Shake all ingredients with ice and pour into a tall glass. Garnish with a lemon twist. Ages a bit longer inside barrels containing seared French oak staves. The staves create bolder, more complex flavors while eliminating the bitterness that usually comes with whiskeys that are aged longer. Crafted in limited quantities, aged 9 years and placed in only the deepest charred American Oak barrels to fully draw out the natural sugars. A heavy nose with rich dried fruit and hints of mint and oranges gives way to a full, complex body that reminds you of cinnamon and cocoa. Finishes silky and smooth.